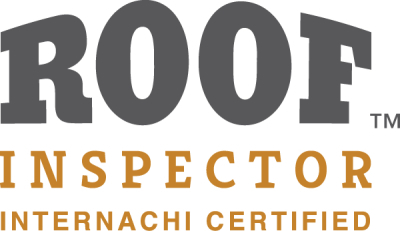 My name is Eric Hortert, the owner and operator of SpotOn Property Inspections, LLC. 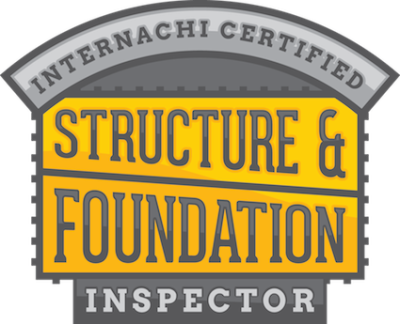 My experience in construction along with the extensive training I completed to become a home inspector allows me to provide you with an accurate and detailed home inspection report. 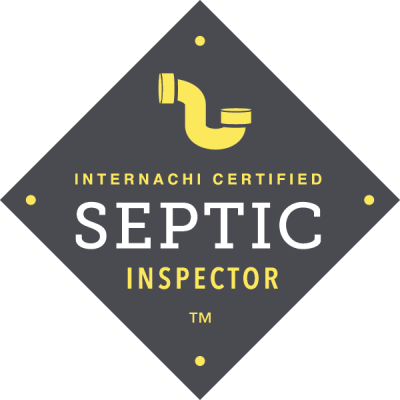 SpotOn Inspections, LLC is licensed and insured to perform home inspections in PA, and exceeds the requirements of Pennsylvania Act 114 home inspection law. 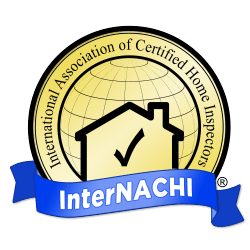 The act also states that a home inspector shall conduct their inspection in accordance with the standards of practice set forth by a professional home inspection trade association. 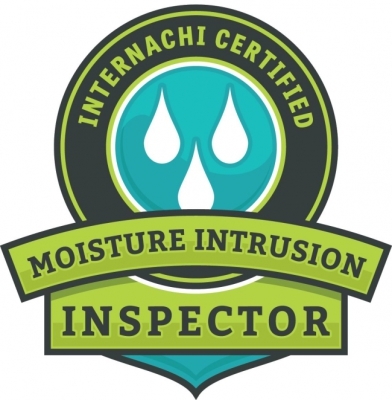 I chose to be a member of InterNACHI because they require inspectors to fulfill membership requirements before they can become members. Other associations have little or no entrance requirements and encourage their members and associates to go out and perform unqualified inspections. 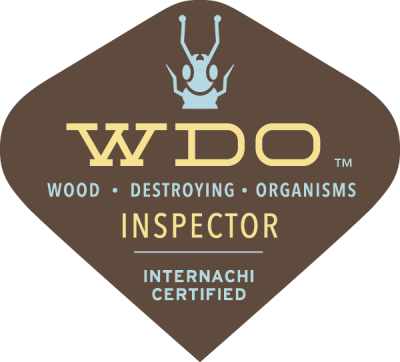 To avoid any perceived conflict of interest, I do not perform any corrective or repair work on the homes that I inspect. 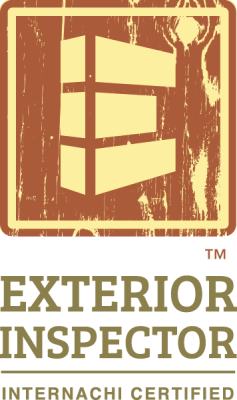 Upon request, I am happy to provide my clients with a list of contractors or other professionals to help with any items that may need corrected. 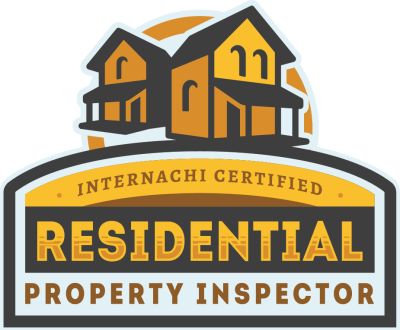 Your home inspection report is generated using Home Inspector Pro, the most sophisticated and detailed reporting software available to home inspectors. Your home inspection report will include full color photographs and be written in an easy to read format.